Product News / Technical News New Comodo Dragon Internet Browser Release Now Available Comodo announced that Comodo Dragon, a fast and versatile Internet browser is now available for download. With the latest release, Internet users now have the ability to quickly share a Web page with social network contacts via popular sites like Facebook, Twitter, LinkedIn, specify proxy settings such as proxy server IP and port, and clear automatic browser history upon exit. 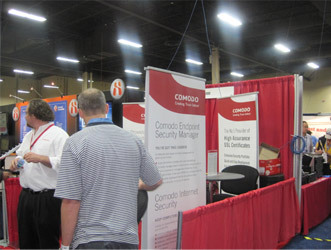 In addition, Comodo Dragon users will now have the option to start the browser in incognito mode. Lastly, the new installer offers a reduction in size and a better appearance. "We're pleased to introduce the Comodo Dragon, a Chromium technology-based browser that offers users all of Chrome's features plus a greater level of privacy than Chromium technology offers," said Comodo CEO, Melih Abdulhayoglu. "Yes, the Internet has grown up, but the sophistication of millions of hackers, scammers, phishers and thieves has grown too. 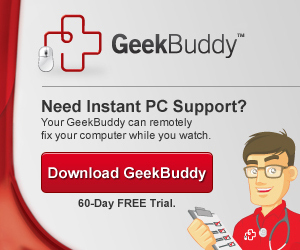 This all makes Comodo Dragon the browser to have in the second decade of the twenty-first century," Abdulhayoglu said. 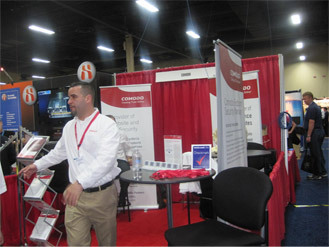 Comodo Introduces New Contest for Best Customer Testimonial!